I am a big fan of Portland, Oregon. One reason is the coffee culture and the ease of finding exceptional coffee. 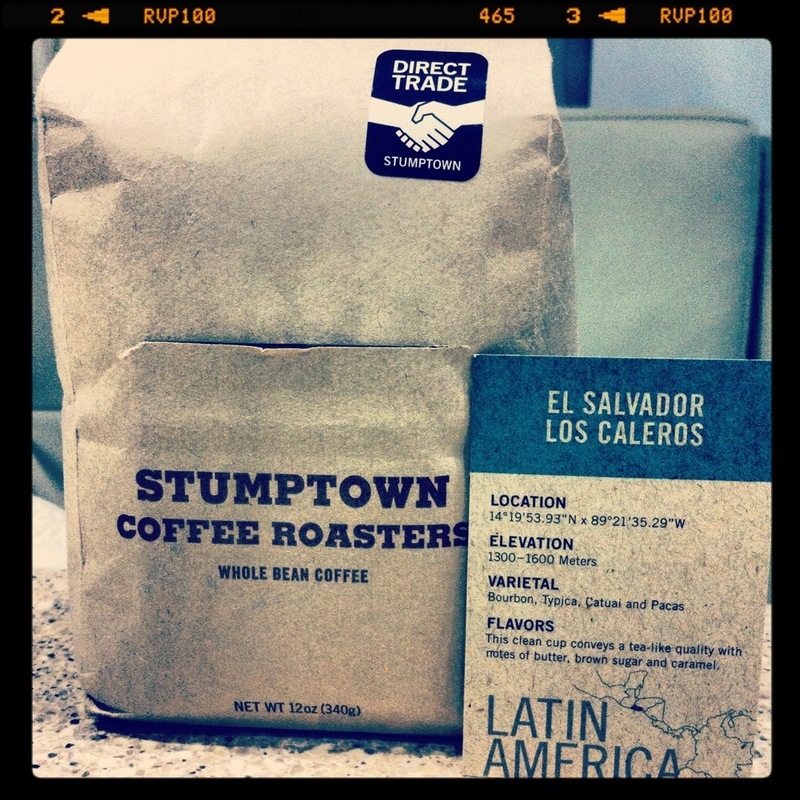 One of my favorites is Stumptown Coffee Roasters. You can imagine how pleasantly surprised I was to find this bag of beans awaiting my arrival at work today. A colleague of mine was in Portland last week and brought them back for me. I must be talking about coffee more often than I realize.